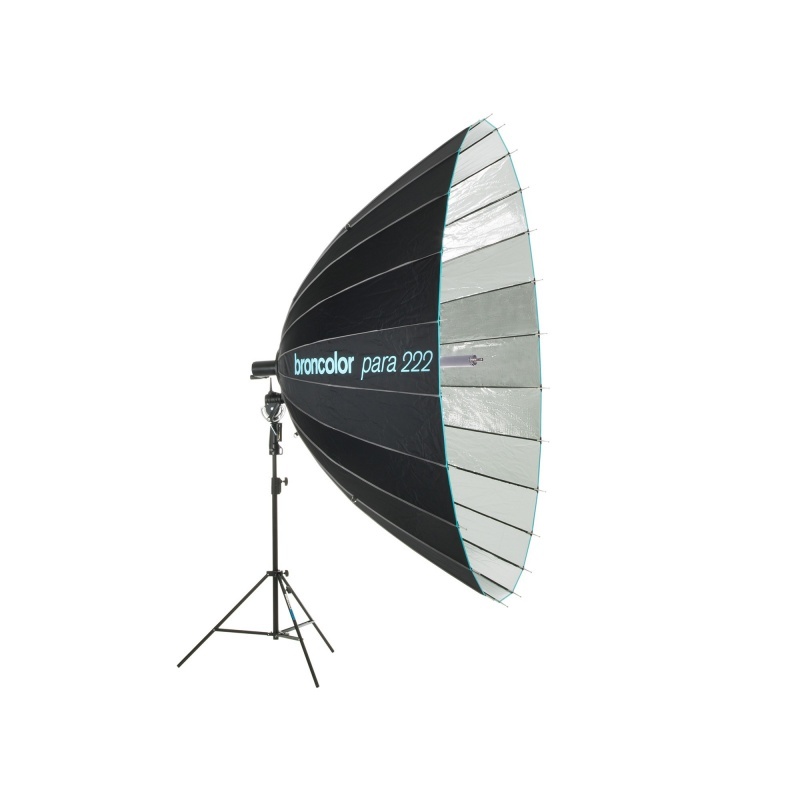 The Para 222 immerses the whole studio in wonderful light. Even over long distances it remains soft, but without ever seeming “ flat”. The light is identical and homogenous over large spaces allowing the model to move freely and spontaneously. The photographer can even stand directly in front of the light source and vary the distance to the model without influencing the light or throwing a shadow. You can focus to get a big amount of light.You can defocus, to get a nice 3D light. Para, one light shaper with unlimited options.